Tis the season to be jolly! Some of our commercial partners have kindly put together a bunch of Christmas specials on their most popular products to get your 2017 off to a great start. Read on! 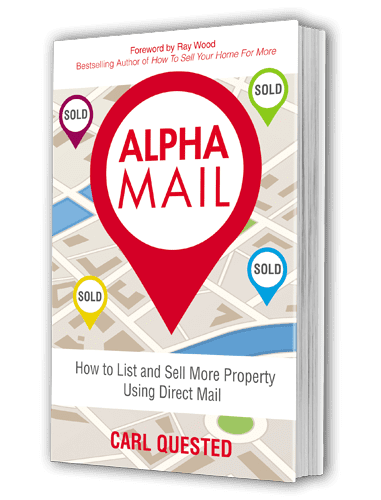 Get your free copy of this year’s direct mail bible Alpha Mail – How To List And Sell More Property Using Direct Mail by Carl Quested. 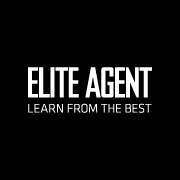 AgentMail has 50 hard copies of the book to gift to Elite Agent readers so it is definitely a ‘while stocks last’ offer. 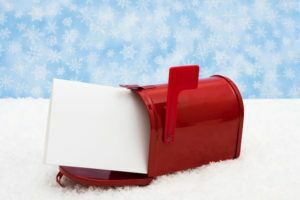 Be one of the lucky first to email your details to [email protected] including the subject line ‘AgentMail Book Giveaway’ to receive your book. An ebook version will be sent to anyone who misses out. Visit agentmail.com.au to grab your book. 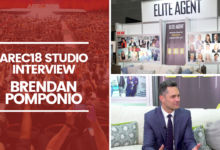 One of the best ways to revolutionise your real estate business is to improve the way you use online video for sales, marketing and other types of communication. 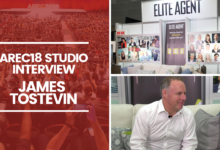 Busivid.com have an eight week Real Estate Video Transformation package that includes all the software, training and high-tech cool video gadgets that you need to win more listings in 2017. The course requires approximately a one-hour commitment per week for eight weeks, including online training and homework. The goal is to change one aspect of your business workflow each week. Personalised telephone coaching with Australian real estate marketing professionals will get you over any humps. CPD points may be available depending on your location. BONUS: Why not let the force be with both your business and your kids? Buy before 31st January 2017 and receive a Star Wars BB-8™ App Enabled Droid by Sphero, valued at $248, just in time for the Christmas holidays – while stocks last! Take advantage of the same tools that the Transform challengers had this year by signing up for the course at busivid.com/elite. 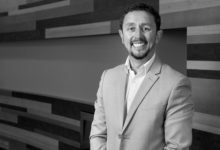 Social advertising using sophisticated data will be the standard for all tech savvy agents heading into 2017. Find out how you can generate leads and sales for your real estate business on Facebook and Instagram by using powerful property data to target your ads to consumers. 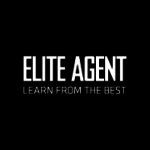 LeadAgent are offering Elite Agent readers a $100 discount on a social campaign for Christmas. This is a perfect way to try out the product and see the results for yourself. Using the offer code: SANTA100 on the ‘Create Ad’ form you receive $100 off the RRP rate. Visit leadagent.com.au and book your ad today. 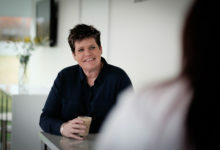 New Business Fast Track is a comprehensive E-learning course designed to provide the knowledge, theory and practical approaches to rent roll growth. The core 10 units take the property management business development professional to a new level of knowledge and performance. The New Business Fast Track course units are: 1. Understanding Owner Investment; 2. Planning & Goal Setting; 3. Lead Generation; 4. Database Management; 5. Prospecting; 6. Preparation; 7. Listing Presentations; 8. Follow up; 9. Marketing; 10. Driving referrals. The special offer discount price is 20 percent off the RRP $695 ex GST and the offer is valid until 31 January 2017. Contact Real + Training on (02) 8355 4999 or via email [email protected] for more information. Offer Code: Quote ‘Real+ EPM‘ to take advantage of this offer. Have you heard about Top Snap’s Rent Roll Special Offer? Lease property faster with professional presentation of your rent roll. Top Snap has introduced an affordable management package which includes professional photography, floor plans and copywriting services. 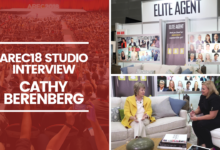 Want to be ahead of your competition? Call TopSnap on 1300 867 762 to get more information about our Rent Roll Special Offer or book your photo shoot! Offer Code: Quote ‘EPM TopSnap’ to take advantage of this offer. Start 2017 fresh with a bright shiny new Key System that will take the headaches away from managing keys in your agency. Make 2017 the year of organisation and hassle-free service at the front desk, throw away those old handwritten tags, show your branding with barcoded key tags and embrace change –you can do it ! 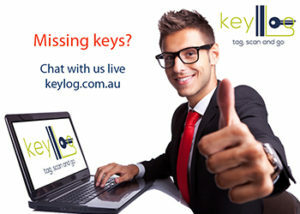 Sign up to Keylog before Feb 15 and get 10% off the first year’s subscription. Offer Code: Quote ‘EPM KeyLog’ when signing up to take advantage of this offer. BMT Tax Depreciation is offering your team and your investor clients one-on-one sessions free of charge. These training sessions can be delivered face-to-face or as a webinar. Put more cash back in your investor’s pocket. Call the team at BMT on 1300 728 726 or visit bmtqs.com.au to find out more. Offer Code: Quote ‘EPM BMT’ to take advantage of this offer.